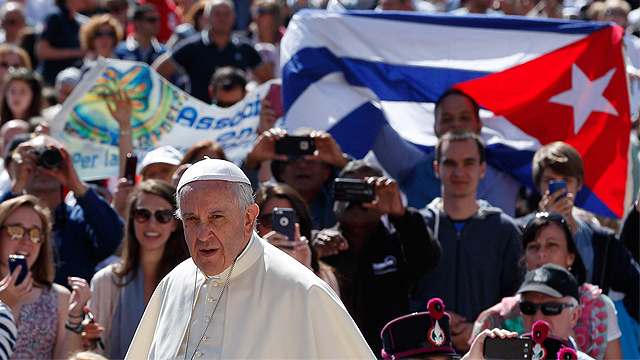 With one papal trip barely over, attention is already turning to the next papal trip: Cuba and the U.S. 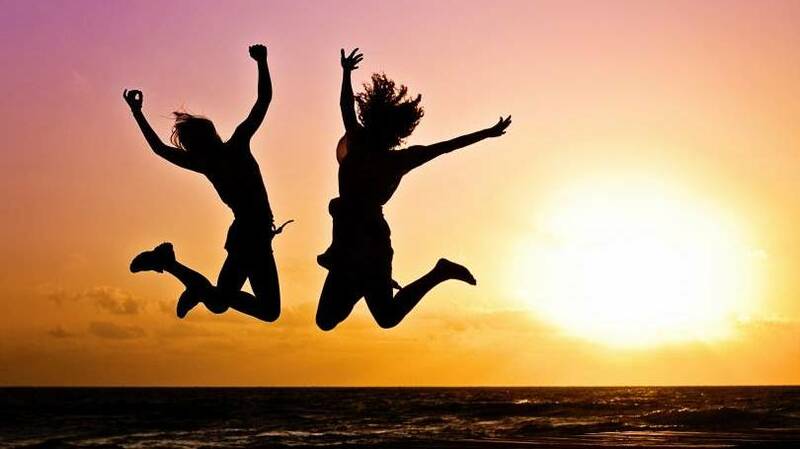 The official schedule was released at the end of June. The U.S. Conference of Catholic Bishops released the theme and logo of that portion of the trip some time ago. The motto is “Love is our Mission” and the logo features a pencil sketch of the pope waving to the skyline of a city. 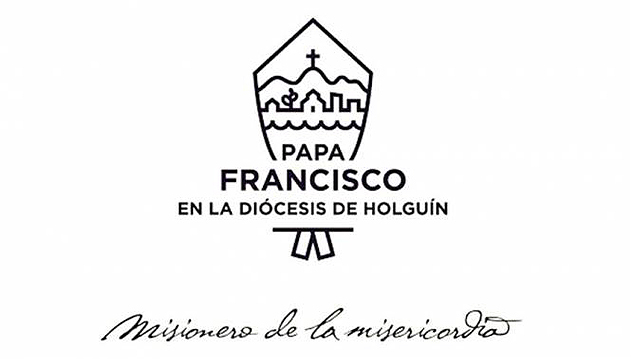 The Diocese of Holguin just recently released their logo for the papal visit: A stylized mitre feature representations of the sea, the land, and the sky capped off with a stylized cross. 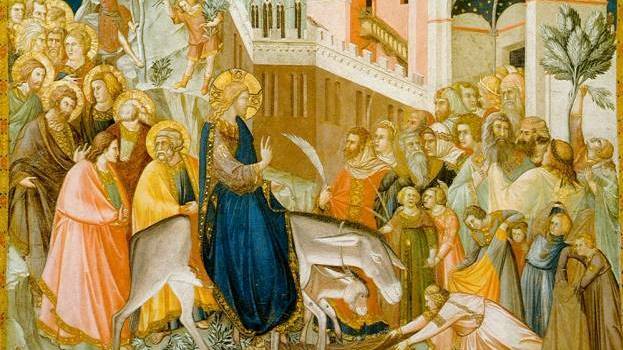 The motto for that leg of the pope’s journey: “Missionary of Mercy”. Meanwhile, Cuban president Raul Castro told Cuban media preparations are underway to receive the pope with the “affection, respect, and hospitality he deserves.” Castro went on to say that Pope Francis’ analysis of the problems facing humanity are cause for admiration. 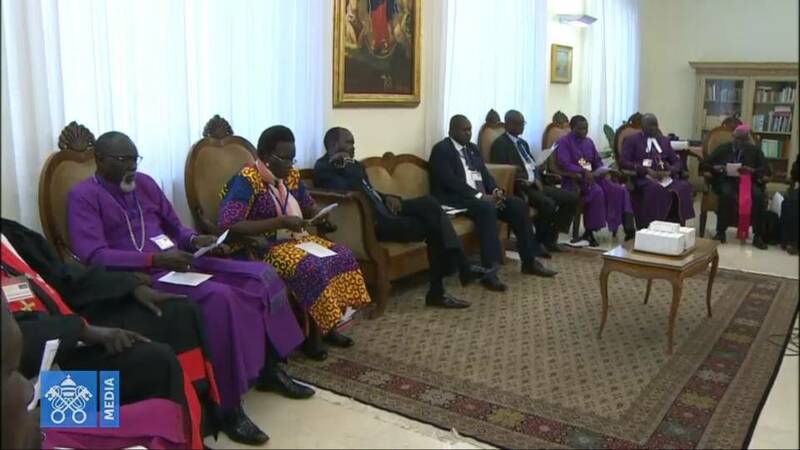 Castro also said he followed the recent papal visit to Ecuador, Bolivia and Paraguay very closely.